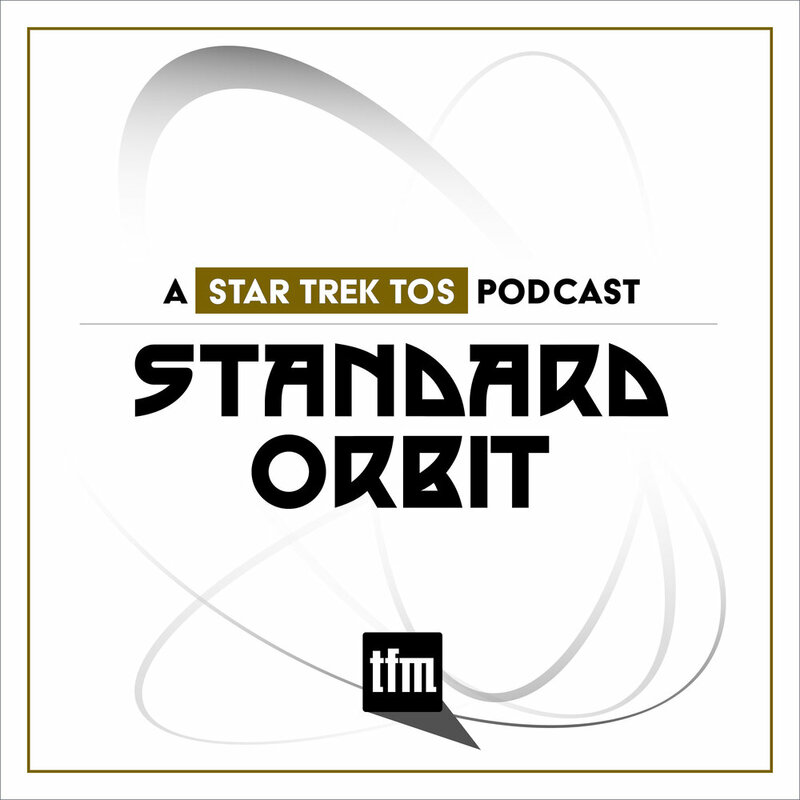 TOS Episodes with Section 31. 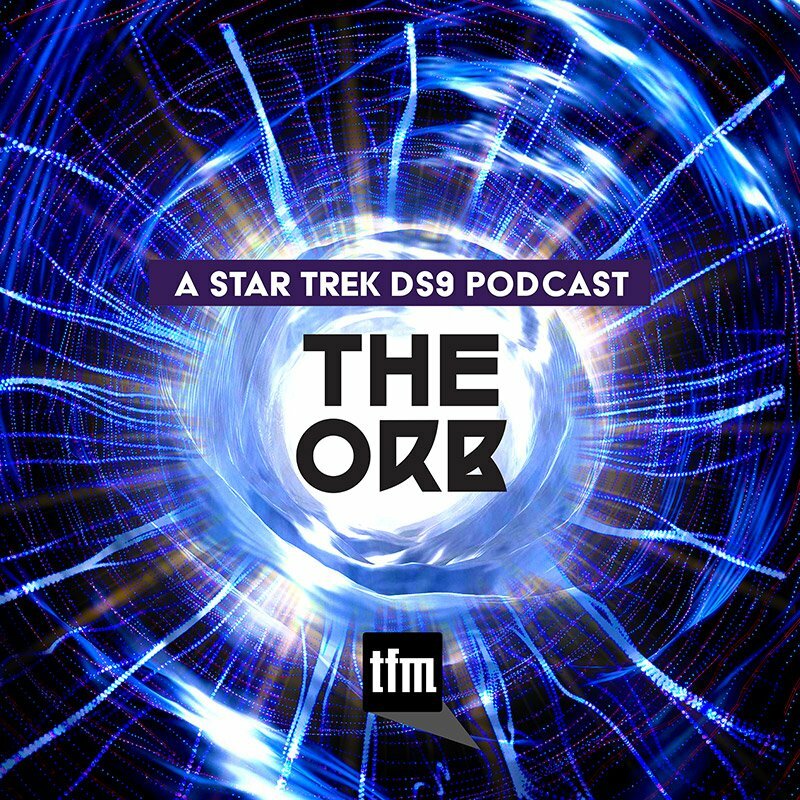 Could Section 31 been behind the events of Assignment Earth, Journey to Babel, and Undiscovered Country and many others? 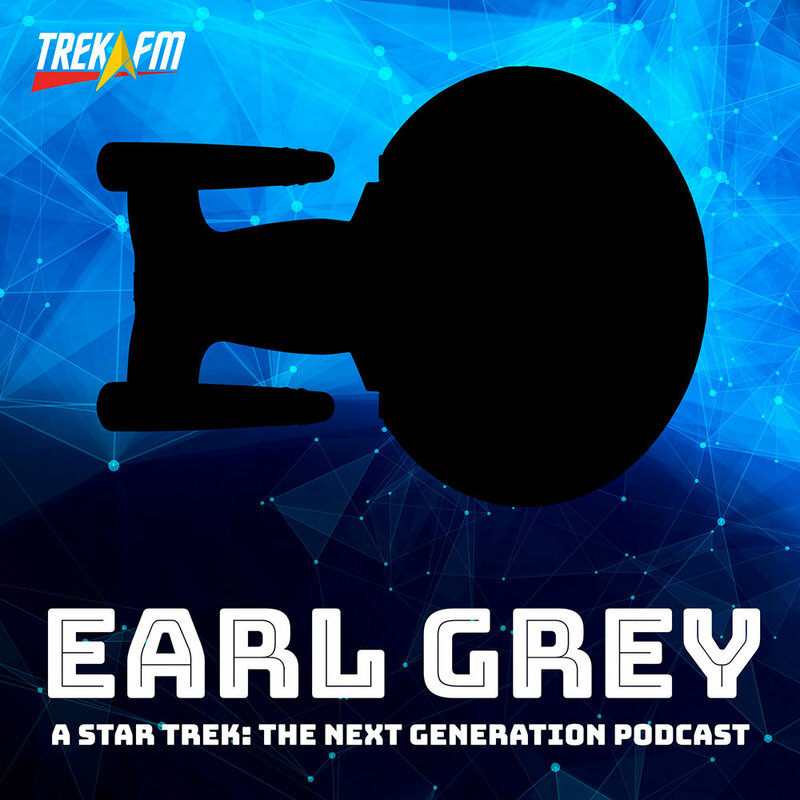 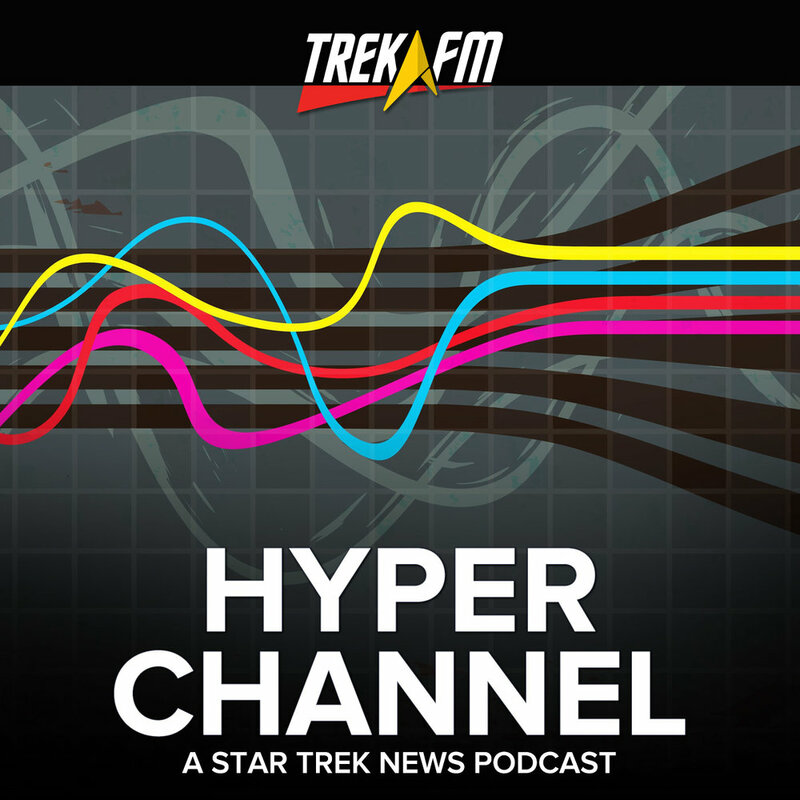 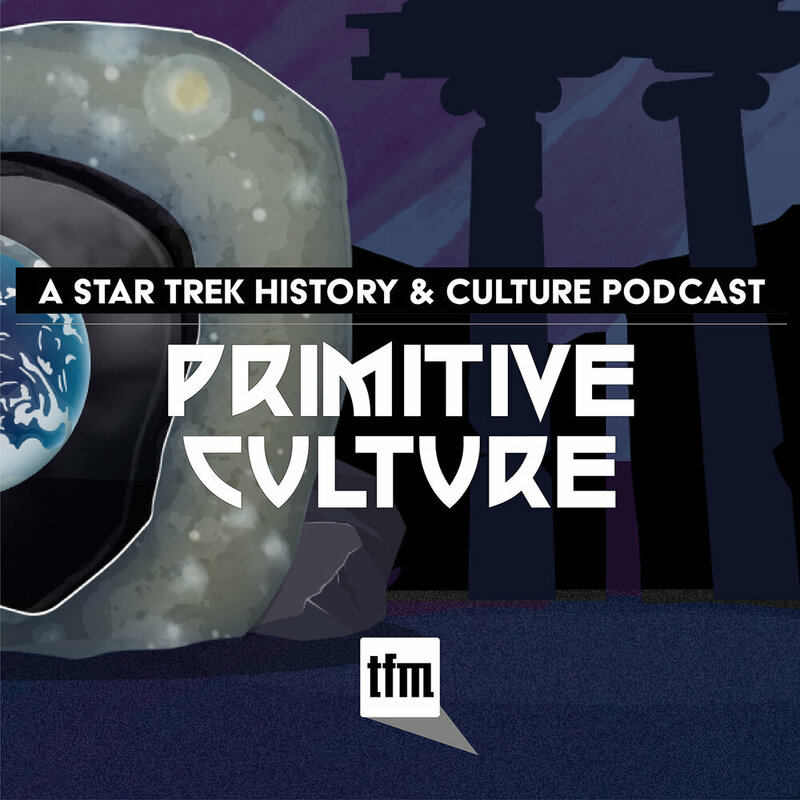 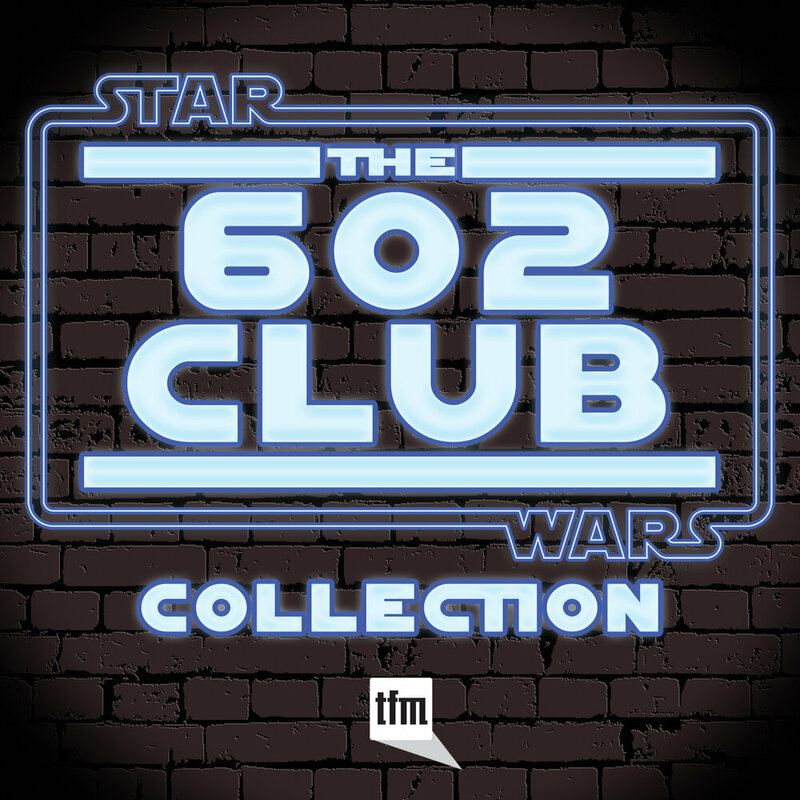 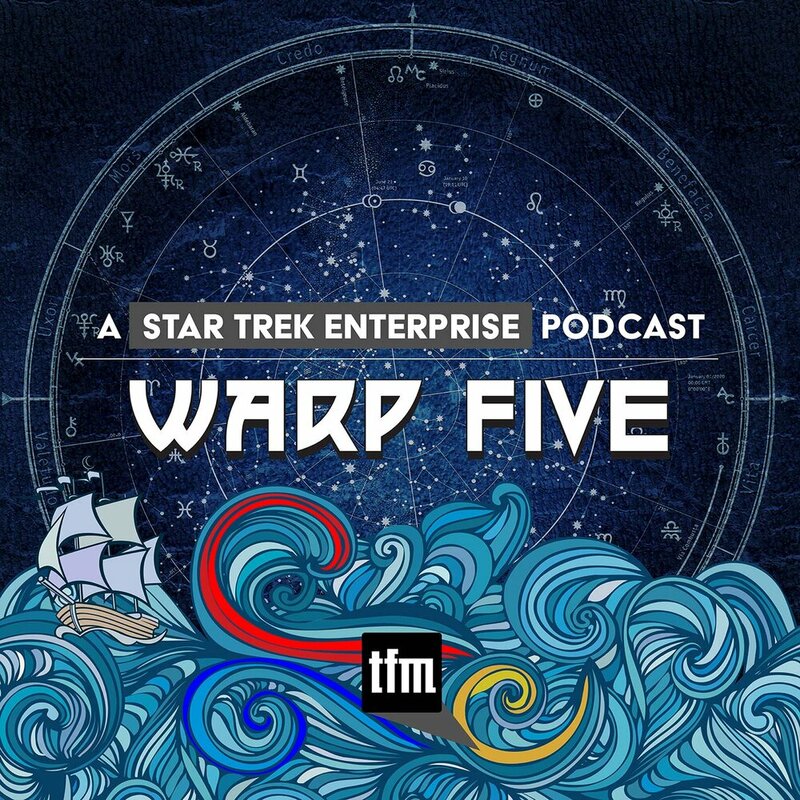 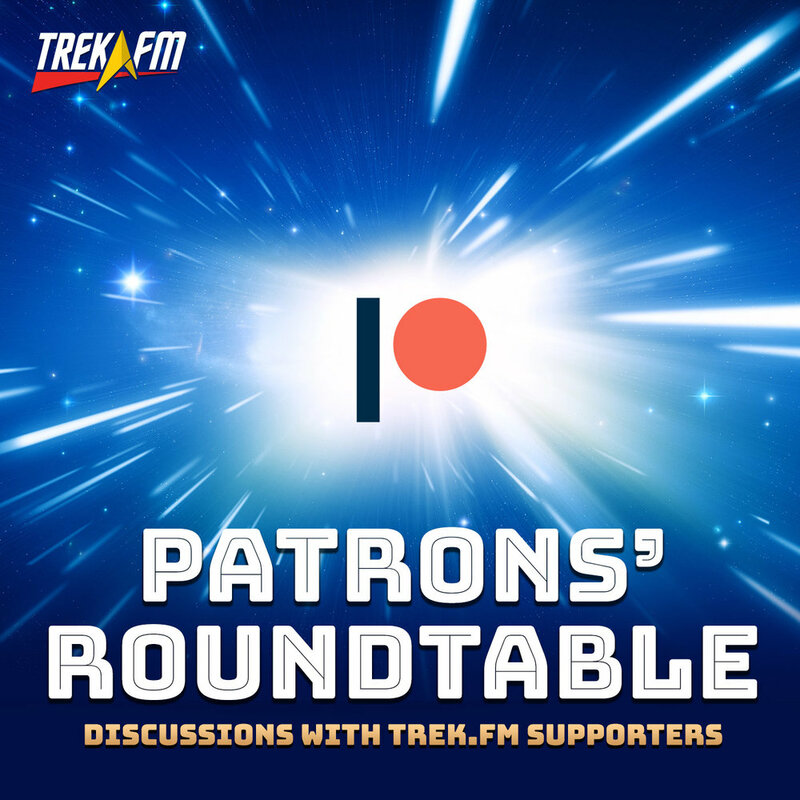 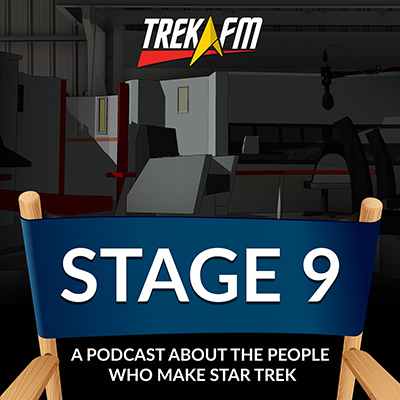 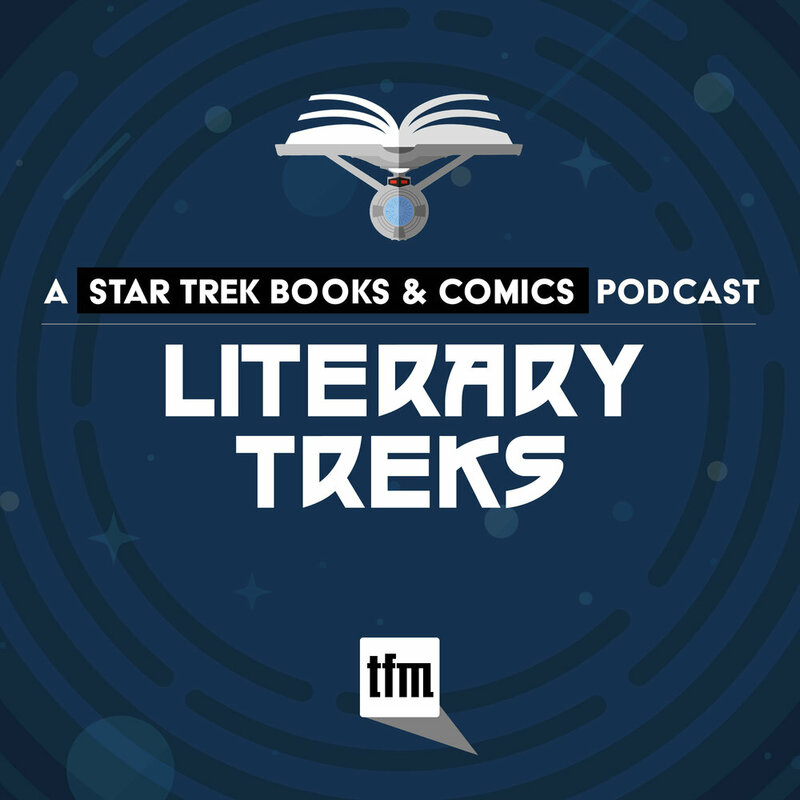 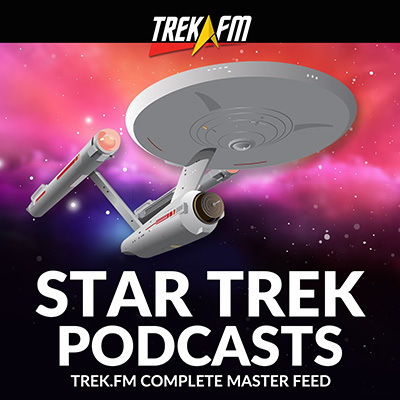 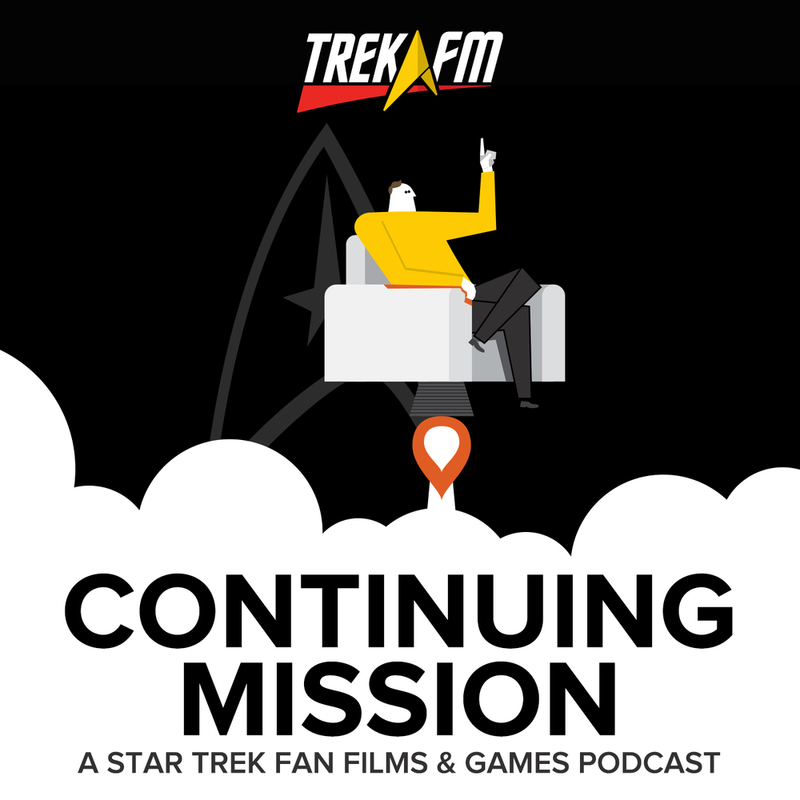 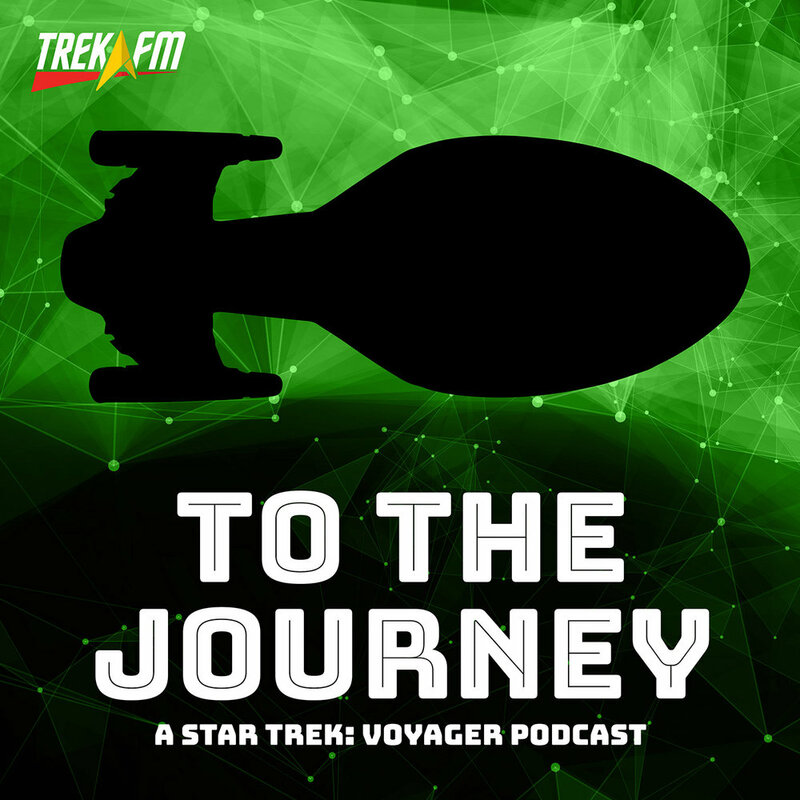 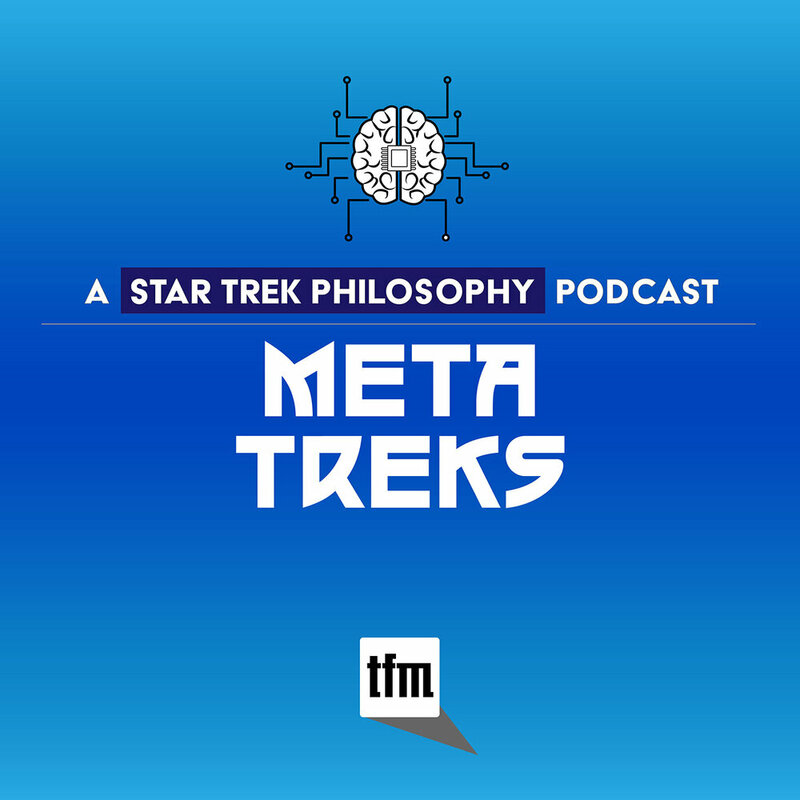 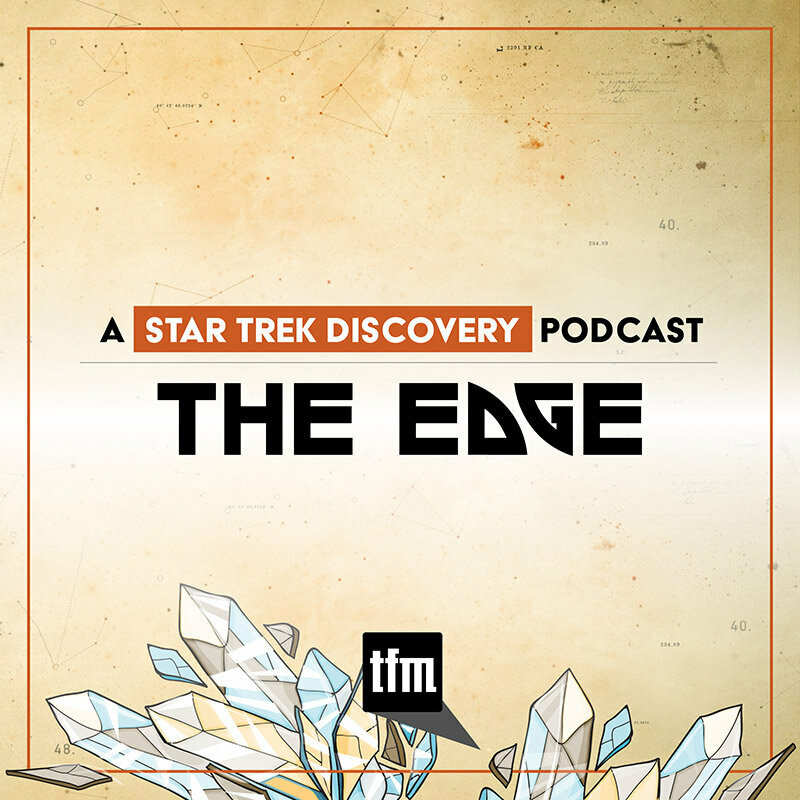 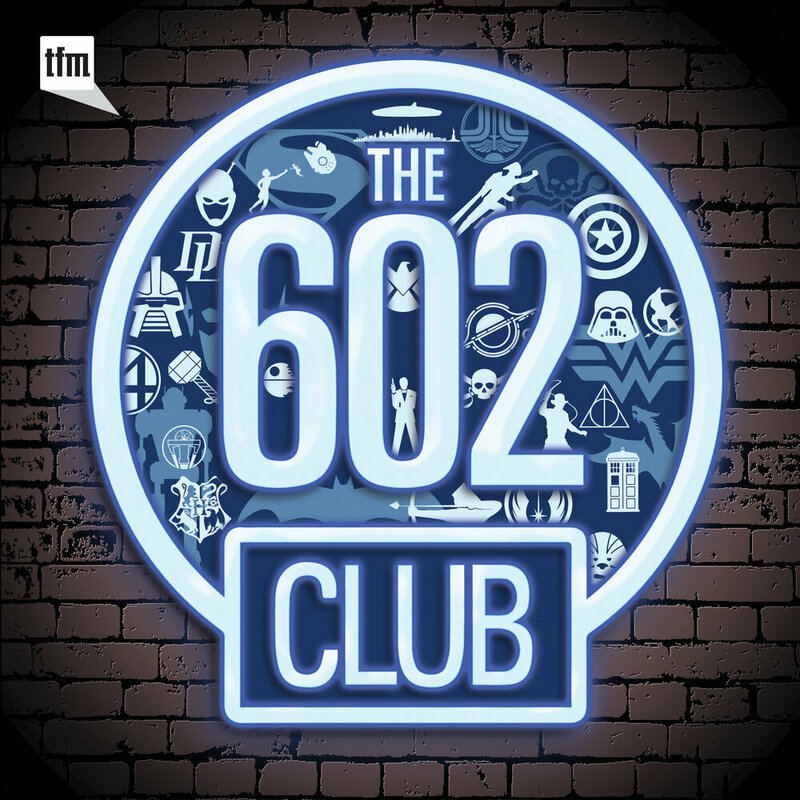 Zach, Hayley, and Ken explore how this covert organization may have been behind some of the more suspicious plot lines involving Captain Kirk and the Enterprise team. 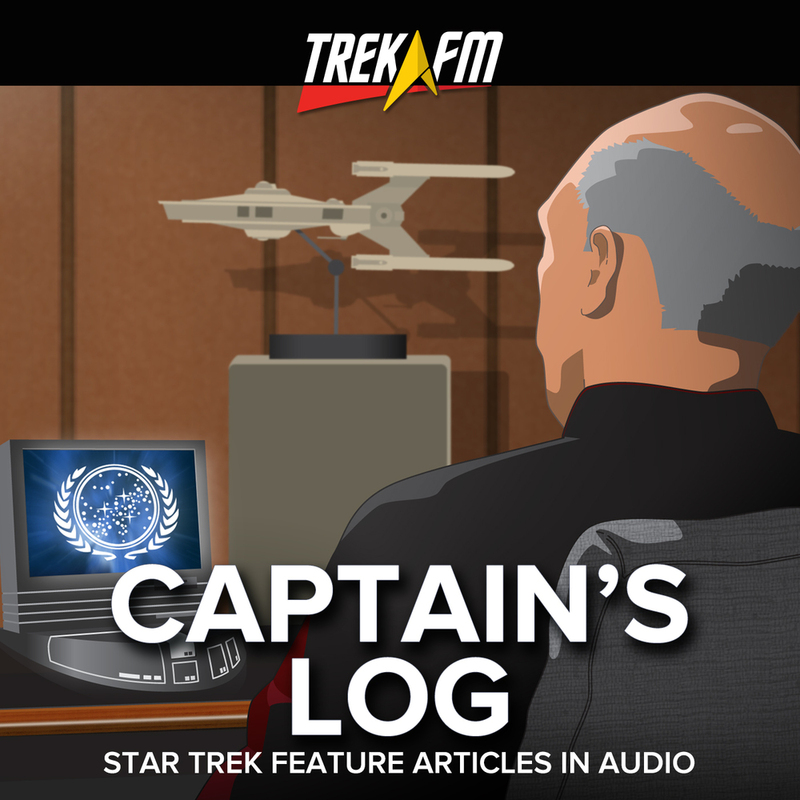 Boldly Listen!